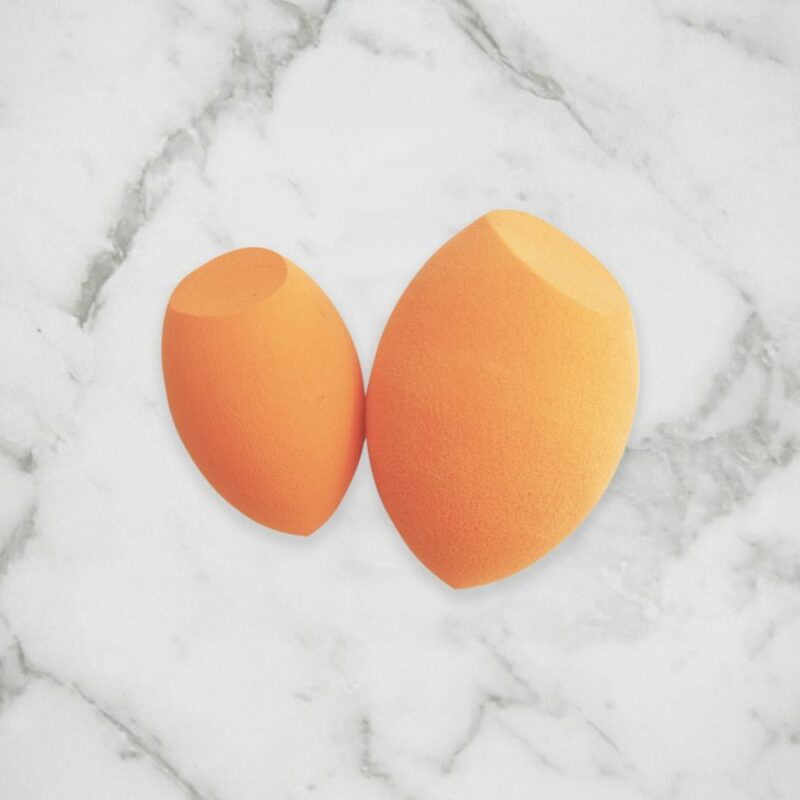 Apply your foundation quickly and flawlessly with the Beauty Pods Angled Beauty Blender. Blend, contour and highlight with our angled makeup sponge. Wet the sponge and squeeze dry to double in size before using. To give your beauty blender a long life, be sure to clean weekly with and store in an open air space. Product size: 6.5 x 4.5cm (dry), 8 x 6cm (wet). Apply your foundation quickly and flawlessly with the Beauty Pods Angled Makeup Blender. Blend, contour and highlight with our angled makeup sponge. Wet the sponge and squeeze dry to double in size before using. To give your blender a long life, be sure to clean weekly with and store in an open air space. Product size: 6.5 x 4.5cm (dry), 8 x 6cm (wet). The Beauty Pods Silicone Sponge is the latest must-have beauty essential! Similar to the beauty blender, this silicone makeup sponge is your go-to makeup application tool for liquid, stick and cream foundations to achieve an even coverage and contour. The thing we love about the sili sponge is that it doesn’t soak-up your foundation, meaning less wastage! Product size: 6.5 x 4.5cm. 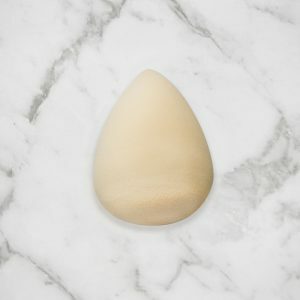 Apply your foundation quickly and flawlessly with the Beauty Pods Teardrop Beauty Blender. 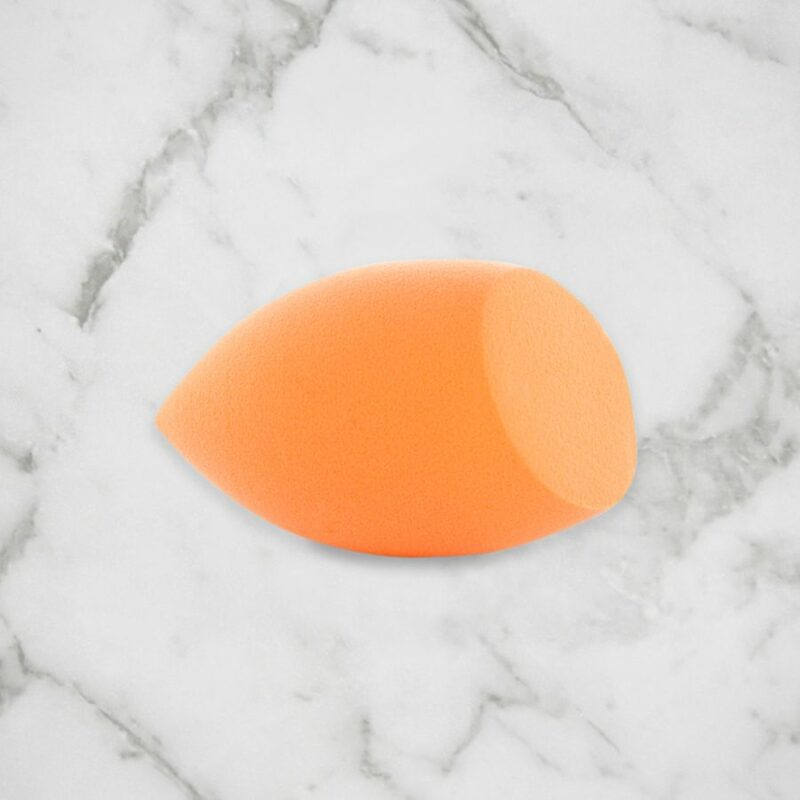 Dabbing is easy with this teardrop makeup sponge for blending and contouring. Wet the sponge and squeeze dry to double in size before using. To give your beauty blender a long life, be sure to clean weekly and store in an open air space. Product size: 6 x 4.5cm (dry), 7 x 5.5cm (wet). The Beauty Pods Silicone Sponge is the latest must-have beauty essential, with a gold glitter fleck! 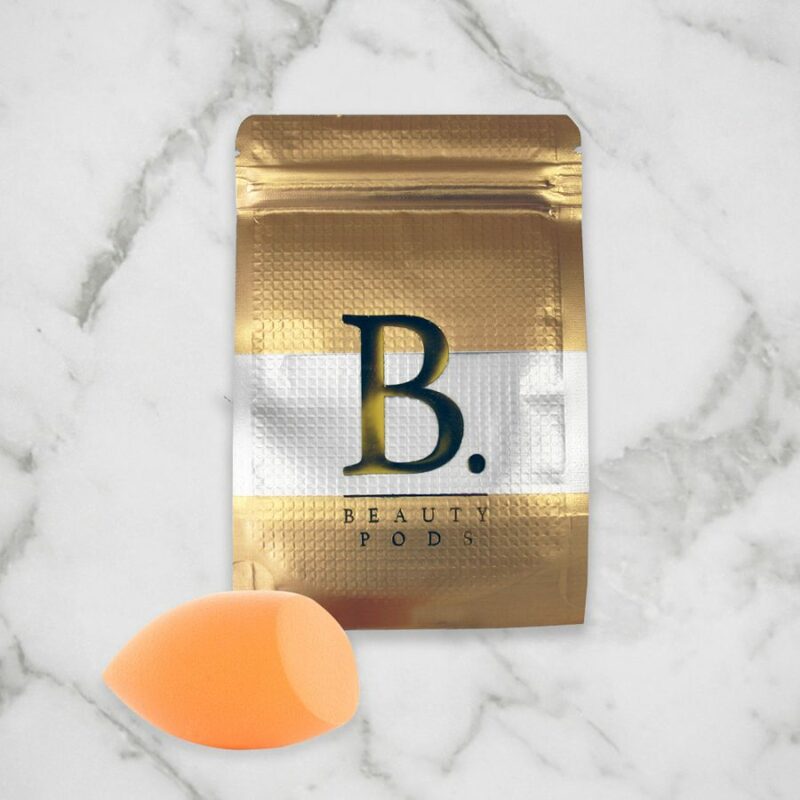 Similar to the beauty blender, this silicone makeup sponge is your go-to makeup application tool for liquid, stick and cream foundations to achieve an even coverage and contour. The thing we love about the sili sponge is that it doesn’t soak-up your foundation, meaning less wastage! Product size: 6.5 x 4.5cm. © Copyright Beauty Pods 2019. Website by Design Plus Digital.